The application grants parents control over individual apps, access times, and more. Computer and smart phones function very similarly as far as user experiences go, and while young children might not be savvy enough to operate a PC, the likes of phones and tablets do seem to be well within their grasps. Naturally, this raises concerns over screen time and the sort of apps and websites children may access, which is why Google has been working on its all-new Family Link application. Family Link, like similar offerings from Apple or Amazon, offers a set of controls that parents can use to monitor their child's electronic activities. Unlike similar apps from competitors, though, Family Link is much more robust: the app works by linking together the parent's Google account with a Google account made specifically for the child. Once set up and logged into the child's account, the parent account can change various credentials and access rights seemingly on-the-fly. All manner of controls and statistics are available within Family Link, including activity reports set to display daily, weekly, and monthy statistics. Parents (or in this case, admins) can set lockout timers on individual apps or for the entire device; they can set "bed times" to render the device useless after a certain hour; they can even individually approve or deny apps that the child wants to download from the Google Play Store. All of this is on top of a host of controls available within other Google apps, like blocking Chrome from accessing specific websites. 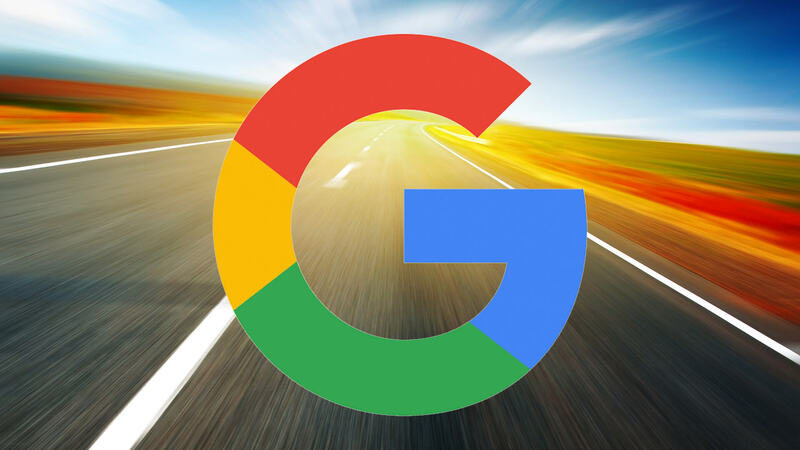 Google is yet to roll out Family Link to the public, but users keen on getting an early look at the app and providing feedback can head over to the Google Family Link website and sign up for early access.